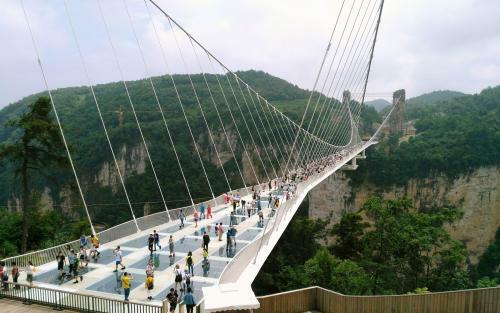 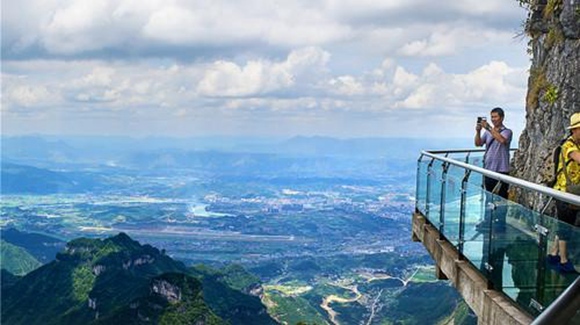 How about Zhangjiajie's sister World Geopark? 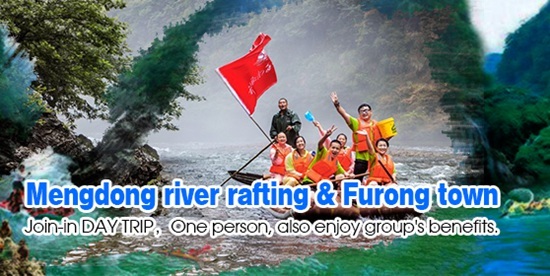 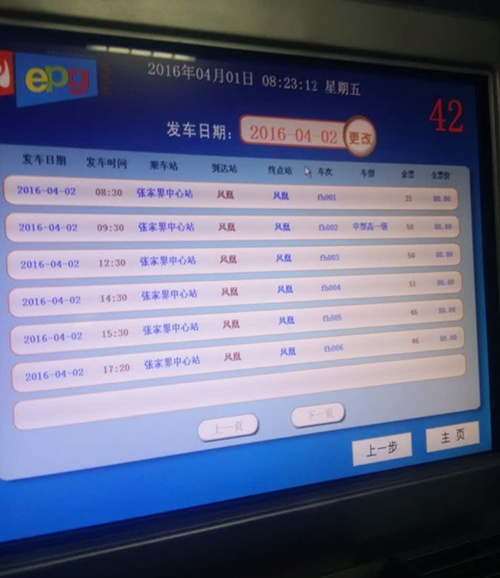 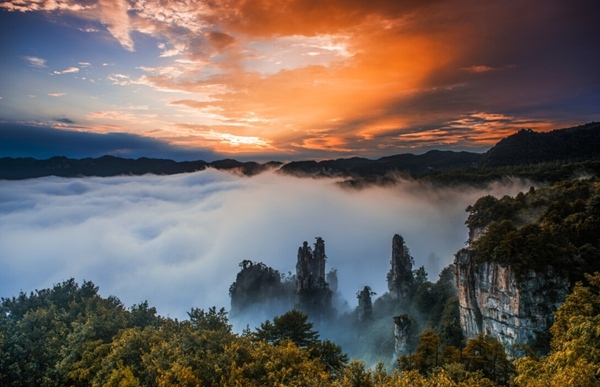 As a member of the World Geopark, Zhangjiajie has become a sister park with many world geoparks at home and abroad. 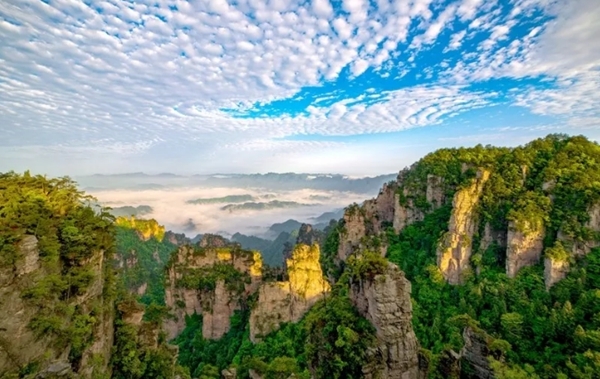 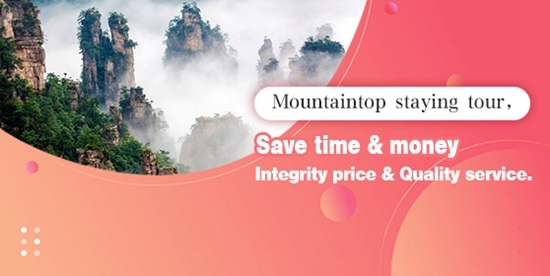 After verifying with Zhangjiajie City Geopark Management Office, Zhangjiajie has established a sister park with 19 world geoparks at home and abroad. 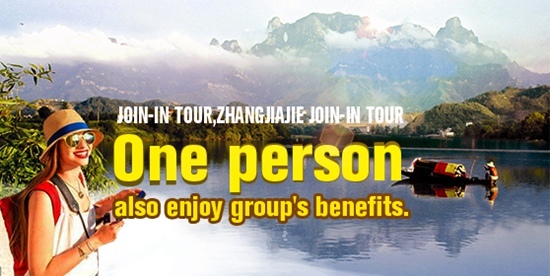 Among them, there are 13 domestic sister geoparks and 6 international sister geoparks.